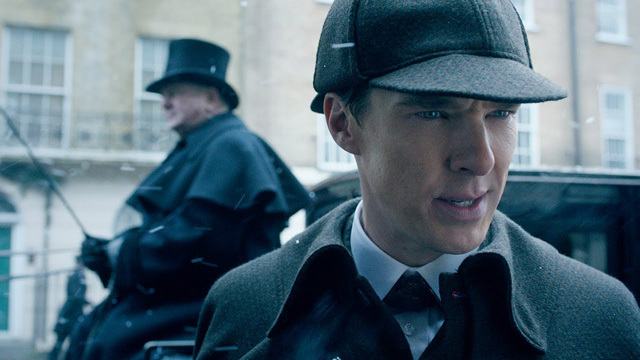 Here's The First Clip From Victorian-Set SHERLOCK Special | Warped Factor - Words in the Key of Geek. The boys will be back.......... soon...ish! The whole scene appears to be a homage to the opening scene of 'The Private Life of Sherlock Holmes', with Mrs Hudson greeting the returning Holmes and Watson, and a nice nod to the Jeremy Brett series too. Shaping up nicely, wouldn't you say?